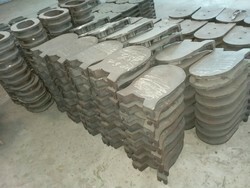 We are providing rang of air blower machine parts domestic as well as inter national market. we also provide customized product as per client's requirements. 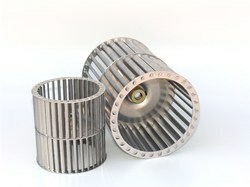 With our rich industry experience, we have established ourselves to offer a wide array of Tumbler Blower. These products are manufactured by the experts using high grade quality components. We are specialized in offering Bulker Blower Fitting. We are a unique entity in the industry, actively committed towards offering the best quality range of Blower Blades.